Food and wine have a wonderful capacity to form a perfect match. In a successful food and wine pairing, each one sublimates the other. 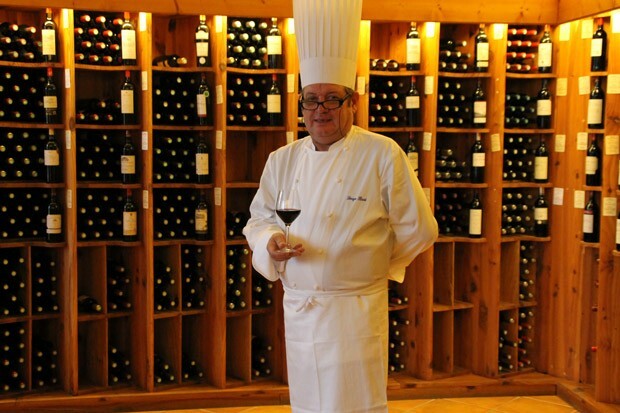 In order to find food and wine pairings for Blaye Côtes de Bordeaux red and white wines, we called in chef Serge Pirot. Here, for your greater enjoyment, he gives a choice of original and easy recipes.